A wide range of personalised financial services. Your local mortgage broker in Perth's northern suburbs. We take the stress and worry out of obtaining finance by utilising our knowledge and base of approx 30 different lenders. Just because one bank says no doesn't mean it is the end of the line. Our expert knowledge will help you to find the right lender for your situation. "Dear Sharon, thank you for helping us settle comfortably in Kingsley." 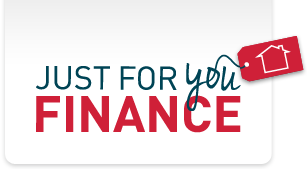 © Just For You Finance 2019.